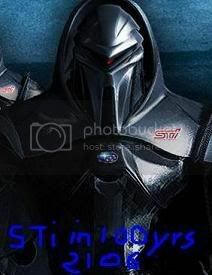 Last edited by Parker; 12-09-08 at 09:14 AM. Last edited by Nachos Libres; 02-16-06 at 06:56 PM. 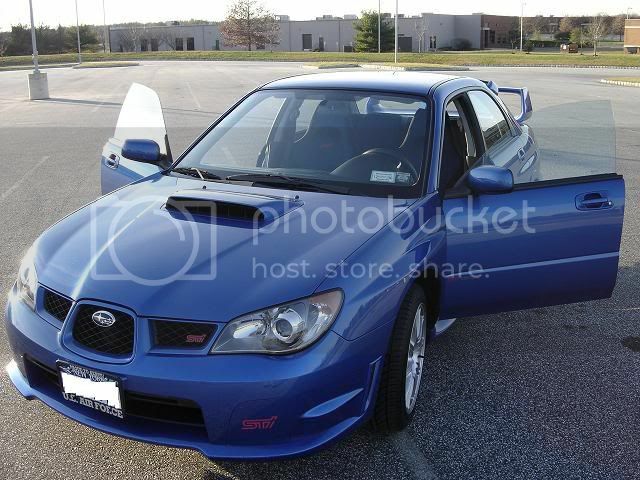 Heres mine, might add, I added a ChargeSpeed carbon fiber front lip seen in my sign pic. 04 STi - 362HP / 374 lb torque on bad gas. Mods: Cobb AccessPort St.2 TopSpeed ProTuned, K&N Typhoon SRI, APS R1 3" catless TBE, Walbro pump, NGKs, Kartboy SS & F/R stay-bushings, Goodridge SS brake lines, 118dB Hella Supertones!! Last edited by Wazazell; 01-04-06 at 06:44 PM. 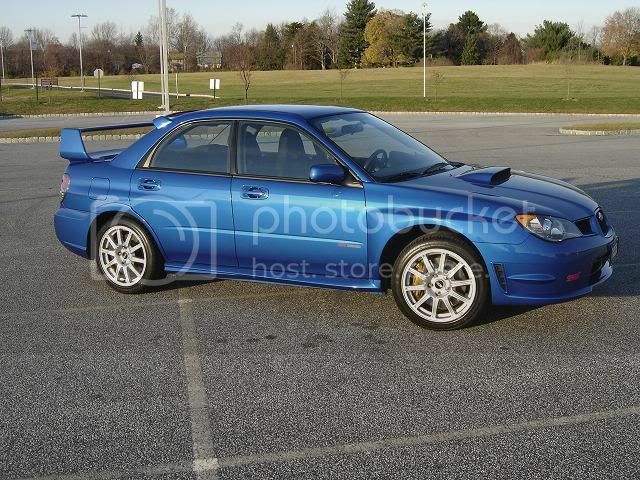 who's got that one my04/5 blue subby sti with the s203 wheels? Oh, and I'll take a set of '06 tails too.